The basis of our understanding of the doctrine of the Second Coming of Christ is a large amount of Biblical evidence that supports this idea. In terms of the first coming of Christ, the incarnation, we know that there were over 300 prophecies that foretold about many aspects of his birth, life, death, and resurrection prior to it happening. All of these prophecies were fulfilled to the letter. 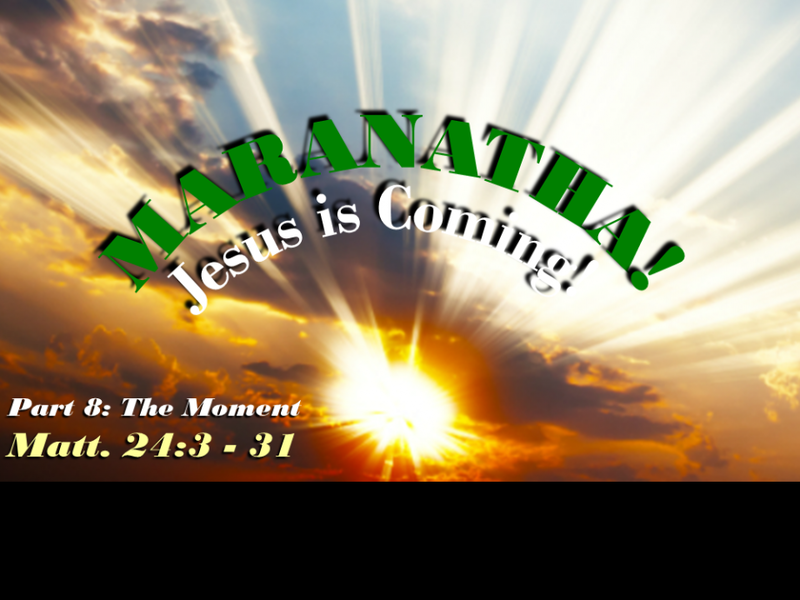 However, when it comes to the Second Coming of Christ, there are over 500 verses both in the Old and New testaments speaking about this event. If we believe that the prophecies were fulfilled regarding His first coming, why should we not trust the prophecies and promises of His Second Coming? In this message we center on John 14:1-3 as the foundation stone of the doctrine and we see a brief overview of the prophecies of the Old Testament and the promises of the New Testament that refer to this event. These scriptures fall into six managable catagories we can use for our overview. Special music: Following the message, there is a song from our service led by our worship leader Micah Williams called, “I am a child of God” we pray this song and this message will touch your heart. Maranatha!